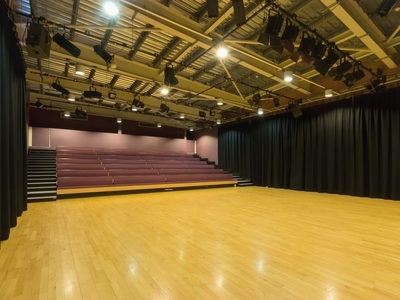 We are a world-class venue with a variety of performance spaces. From the intimate Hexagon Theatre to our large outdoor Arena, we have spaces to accommodate the varying needs of artists and companies. We can help to provide ticketing, marketing, hospitality and expert technical knowledge to make sure your event is a success. Everything was perfect last night. I want to thank you and the staff of MAC. I am amazed. The technical guy - Joe - so helpful and professional. He done great job for our event to be 100% successful. The door staff so polite. I look forward for the next event. For a quick look at the spaces we recommend for performances and theatre hire, see the table below. 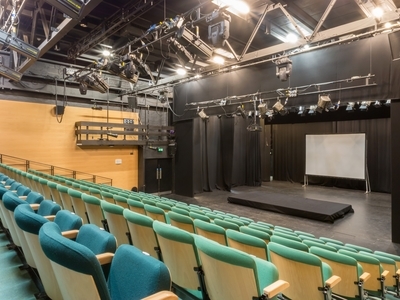 The Foyle Studio is a large and extremely flexible space. It boasts retractable seating, blackout facilities and a large surface area, making it ideal for self-contained performances and events. Capacity: 0-120. 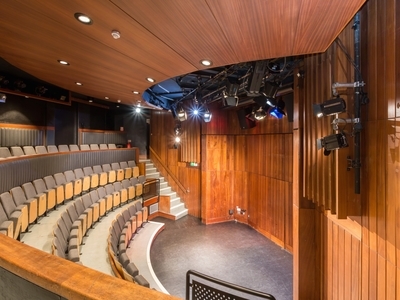 Our newly refurbished Theatre sits 219 people. 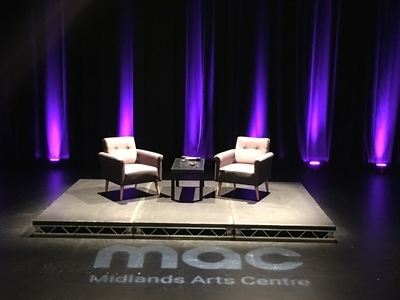 If you are interested in hiring our Theatre we can offer a wide range of technical and catering support. Capacity: 0-219.